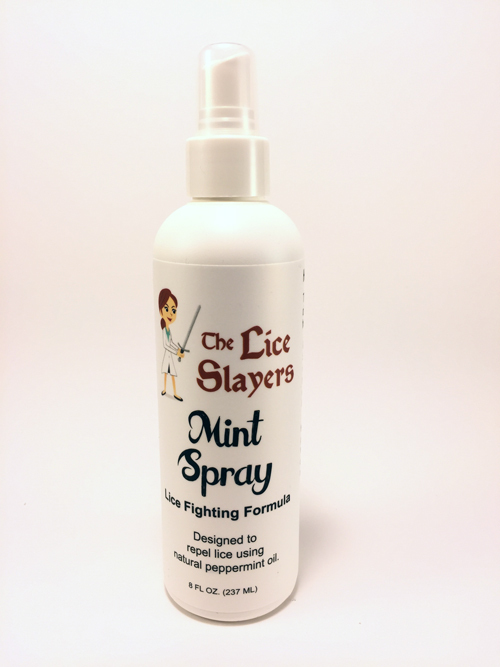 We Know How Frustrating Lice Can Be!!! 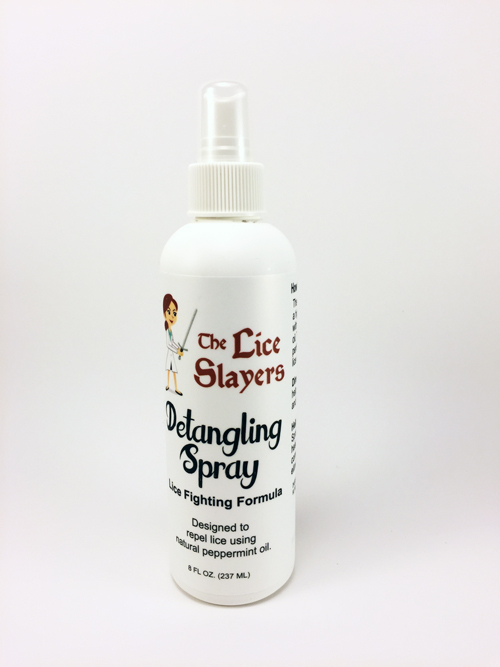 We have all experienced the horror and shock of finding out those little critters have invaded the scalp and hair of our little sweeties. 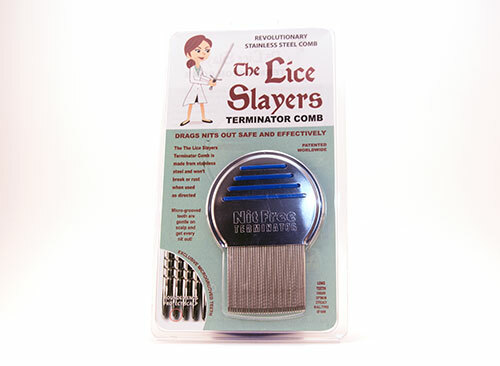 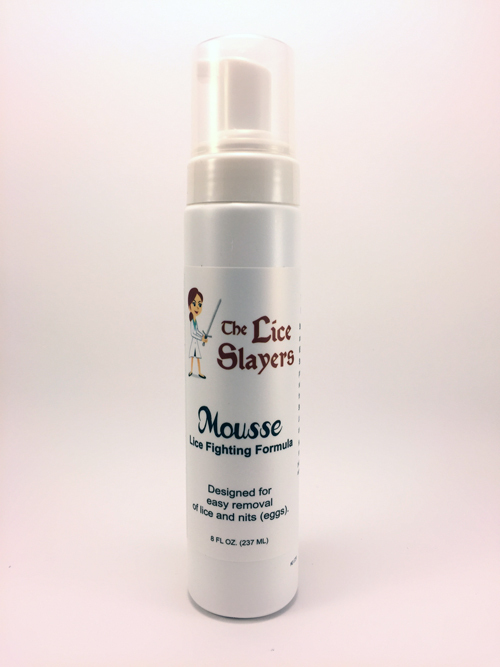 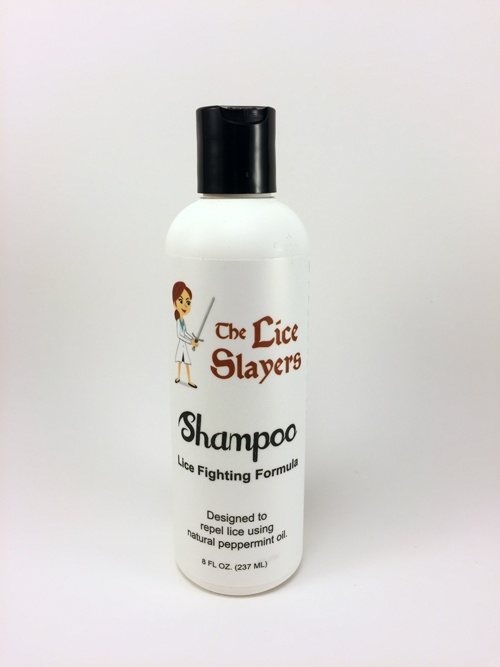 Now, The Lice Slayers is here to help. 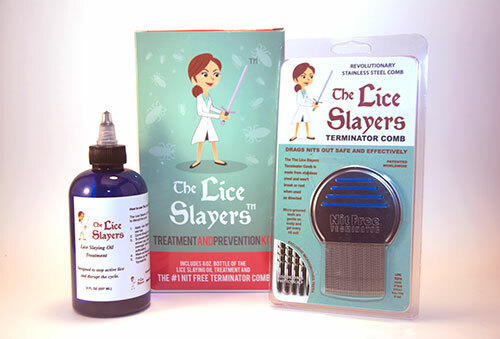 Your lice is now our problem. 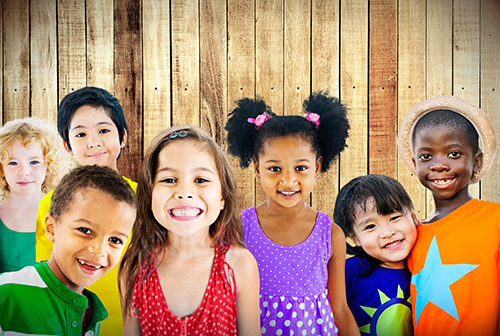 Bring those little sweeties into our care center and let us put an end to these problems. 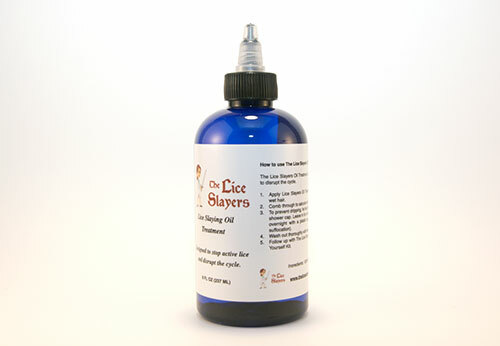 Conveniently located Indianapolis, Hollywood Fl, and Bonita Springs, Fl. 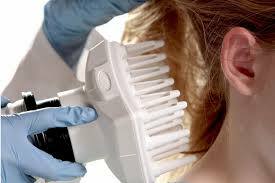 Just call to make an appointment today and we will help you end the struggle. 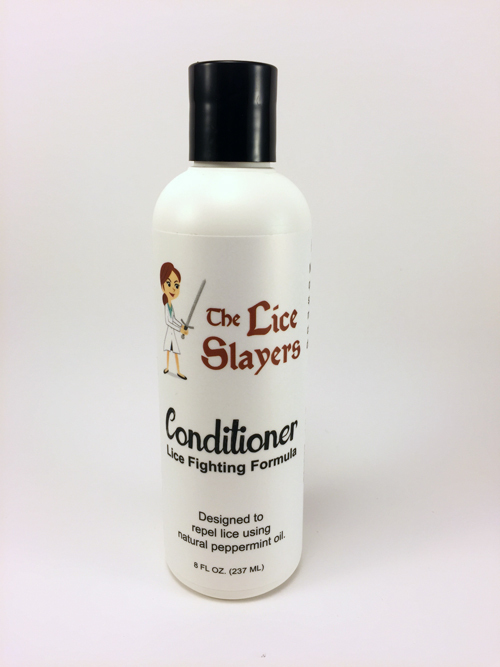 The AirAllé™ device is used by the lice professionals at The Lice Slayers on individuals with dry, untangled hair that can be easily combed and is free of hair products and scalp-treatment products. 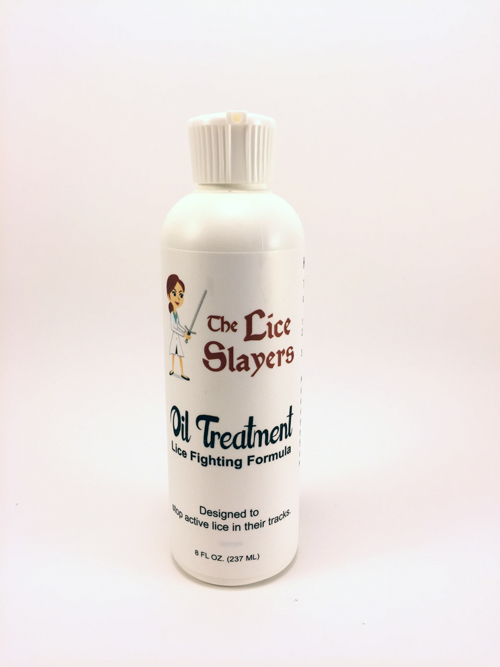 With head lice treatment clinics in Indianapolis & Bloomington, Indiana, and Covington, Kentucky, we are proudly serving, Carmel, Fishers, Lawrence, Indianapolis, Bloomington, Martinsville, Bedford, Seymour, Covington, Cincinnati, Crestview Hills, Taylor Mill, Bellevue and all surrounding communities in Indiana, Kentucky and Ohio.